Who would have thought 10 or 15 years ago that debit cards would become the most popular way to pay for purchases? I grew up in an era where cash was king, and you primarily used checks to pay for bills that where paid via mail. We used checks because everyone knew you didn’t put cash in the mail. Some people liked to carry checkbooks around with them, but to me it was one more thing in my pocket and too many places said “No Checks Allowed”. Today, I hardly carry cash, and prefer to pay by debit card even if I do have cash on me. Why? Convenience. debit cards fit nicely in my wallet. No more “No checks allowed” signs to get in the way. Debit cards are accepted everywhere. You get the convenience of a credit card without the debt. You get a record of all your expenditures for budgeting and reconciling purposes. You can use it for online purchases like a credit card. If it gets lost or stolen it is easy to freeze it, or cancel it and get a new one. My favorite, many banks offer rewards for using them. Most, if not all, banks now offer debit cards to use with your current account at that bank. It is, basically, an extension of your account, like checks. However, not all debit cards are created equal, and, like many of my clients in credit repair and debt reduction plans, not everyone can open a standard checking account at their local bank down the street due to low credit scores. (banks do check credit before opening a new account). Problem solved! The debit card I use myself and recommend to everyone is Perk Street Financial Debit Card. I recommend all my clients in Upgrade My Credit’s credit repair and transformation program to use Perk Street Financial Debit Card, especially if they don’t already use one. There is no credit check, for one thing. And zero fees – not even checking account maintenance fees. Nada! (click here for FAQ on fees). 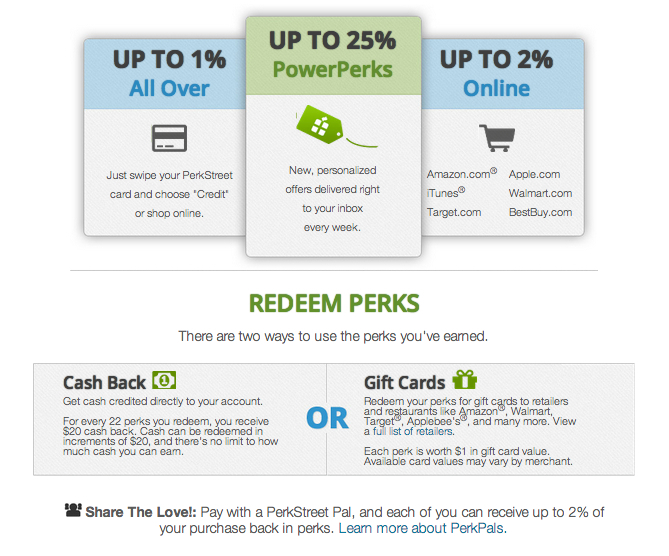 By far, the best part of PerkStreet Awards Debit Card is the rewards and perks. They pay you to use it. Check it out and let me know what you think. Do you already use their debt card? Please share in comments below. What is a debt validation letter? How Do I Get My Free Credit Reports? Receive Free Credit Tips & Tools! Copyright ©2007-2019 Soaring Financial, LLC, dba Upgrade My Credit.